In May, the Wireless Institute of Australia (WIA) began its trial of theory and regulation assessments online that have proved to be very popular with about 230 people accessing them. As explained by WIA Trainer Fred Swainston VK4FE VK3DAC, the Institute had been working toward some on-line assessments for its candidates and used the trial exam system as a 'proof of concept' exercise. Assessors with candidates needing a remote assessment. It is intended that the on-line exams will be available to all candidates. The on-line development will then be explained in detail by the WIA to the Australian Communications and Media Authority (ACMA) seeking its approval for them to be used. By the end of this month the suite of assessments now available will be joined by two trial Foundation Licence assessment papers - all similar to those used in the actual multi-choice exams. These exams will be converted into tutorials and remain on-line as an educational resource. 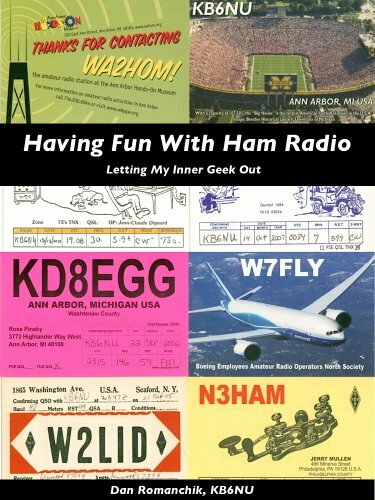 Fred Swainston VK4FE VK3DAC says many thanks to the radio amateurs, upgrades, and those wanting to get into the hobby for giving the trial exams a try.